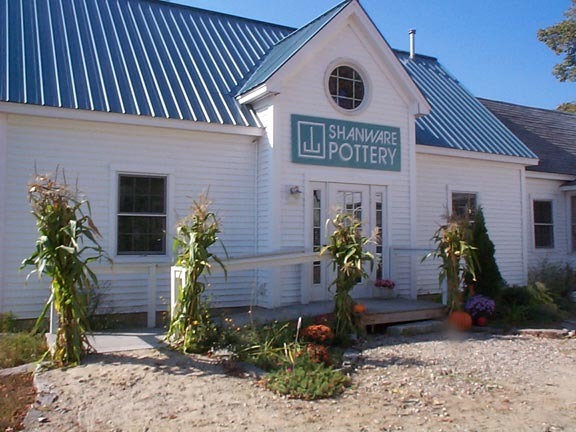 Shanware Pottery is located just minutes from Plymouth NH., convenient to both the Lakes and the White Mountain regions. 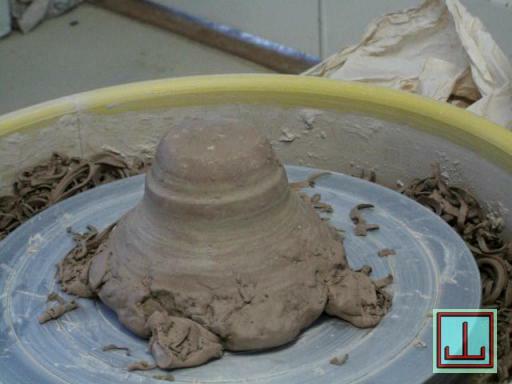 See pottery in all stages of production, from throwing on the wheel, to trimming and glazing. 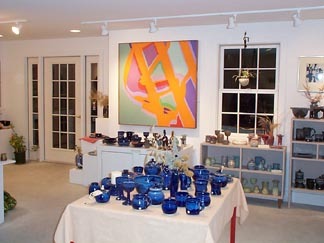 Many standard designs as well as one of a kind pieces are available for purchase in the gallery. Group tours can be arranged upon request. 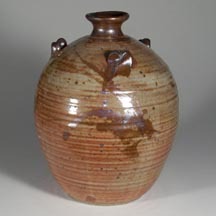 All Shanware Pottery is individually hand-crafted by League of NH Craftsmen member Richard Wetterer and is, of course, lead free, dishwasher and microwave safe. You can't put them down til they're empty! 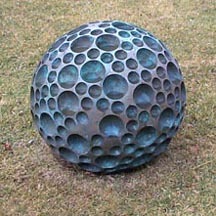 The contents of this site are copyright &COPY; 2011, Shanware Pottery. All Rights Reserved.